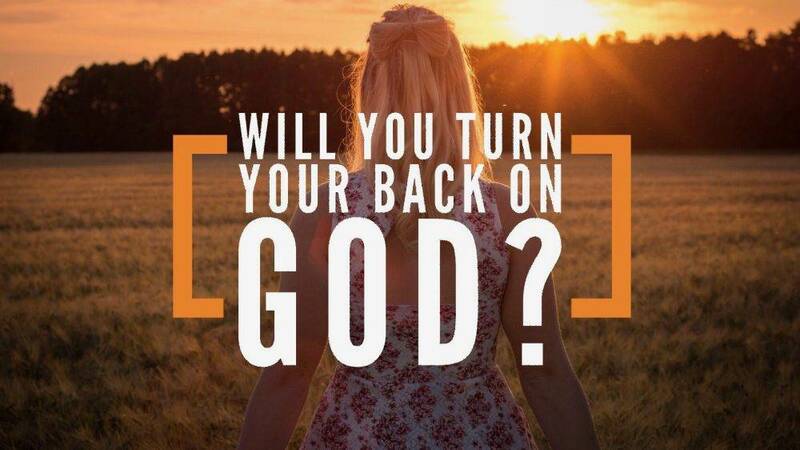 Will You Turn Your Back On God? 2 Chronicles records the lives and reign of 2 Kings, with 2 very similar beginnings but with 2 drastically different endings. Kings Ahaz and Manasseh show us the effect turning to God can have verses turning our backs on Him.